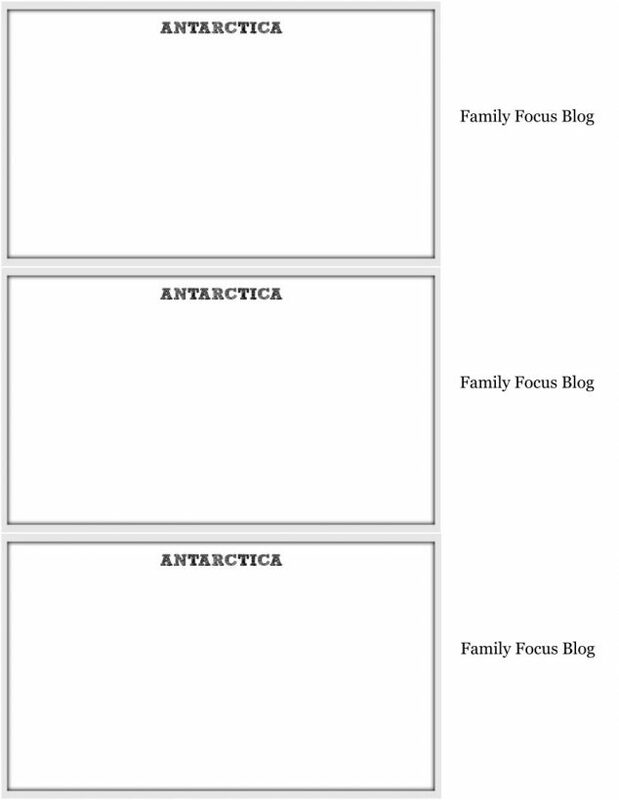 I’ve been looking for a fun way to help teach my children about the continents and world geography. This free printable “My Continents Passport” was the perfect answer to making world geography fun and just in time for National Geography Week. You and your kids can create a My Continents Passport using these free printables and easy instructions. Once the passport craft is put together, let your little ones begin filling in their passports as they learn about the different continents! Not only is this geography craft educational, it makes a super cute keepsake. Free Printable Passport Craft- Make World Geography Fun! 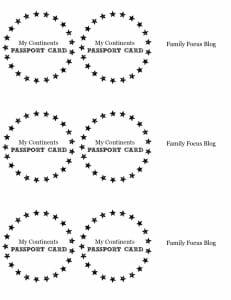 Begin by printing each of the passport craft printables. 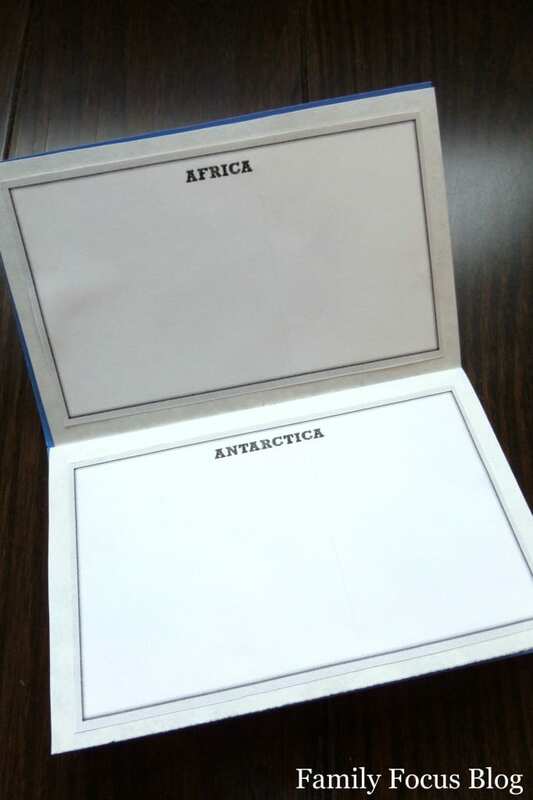 There is a passport cover, a passport photo page, and a sheet for each continent. Cut the blue card stock 6″ x 7″ so that when folded it becomes a 6″ x 3 1/2″ book. Cut out the passport cover circle and add it to the cover of each book using hot glue. 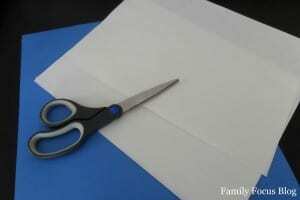 Cut and fold 2 pieces of white paper to be 6″ x 3 1/2″ when folded as well. 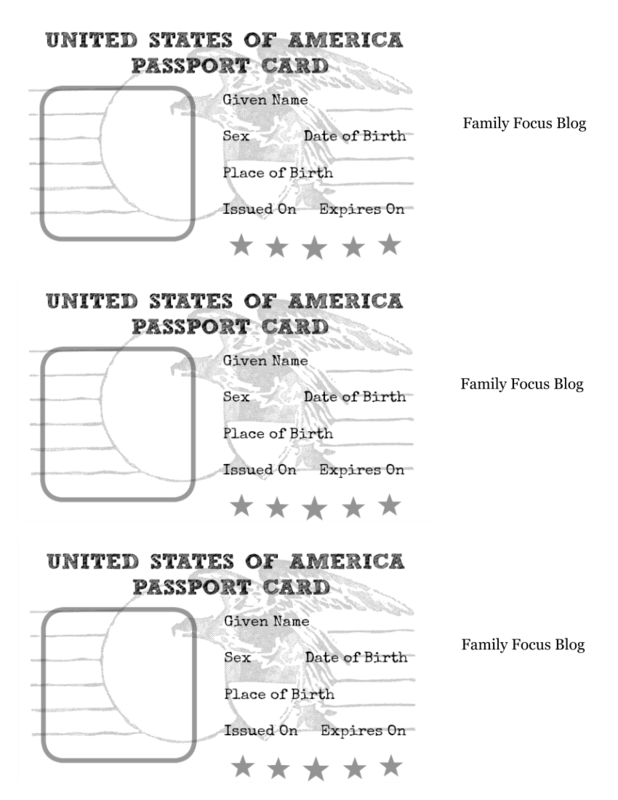 This will give you 8 pages (using the front and back) inside your passport book. 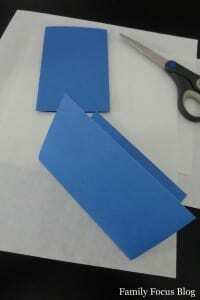 Place the folded white pages inside the blue card stock cover. Thread about 15″ of string onto the needle. Feed the needle and string through the book as shown. Step 1. Feed the needle and thread through the center of the white pages and out the backside of the blue. 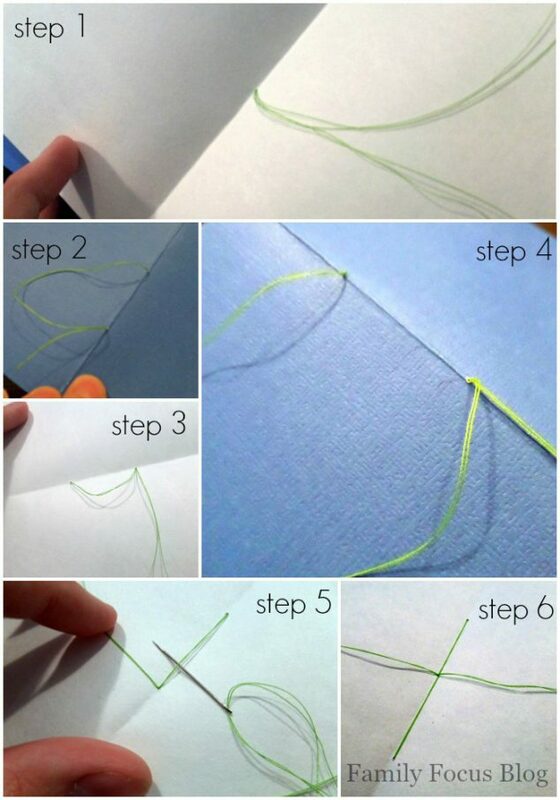 Make sure to hold a ‘tail” of thread in the inside of the book to tie off at the end. Step 2. Feed the needle back through the blue, about 2″ to either side of the center and back through the white. Step 3. Feed the needle back through the same center hole first used and out the back again. Step 4. Feed the needle and thread back through the blue, this time about 2″ to the other side of the center. Step 5. Slip the needle and thread under the loop of thread and pull tight. Step 6. Tie the thread in a knot and trim. 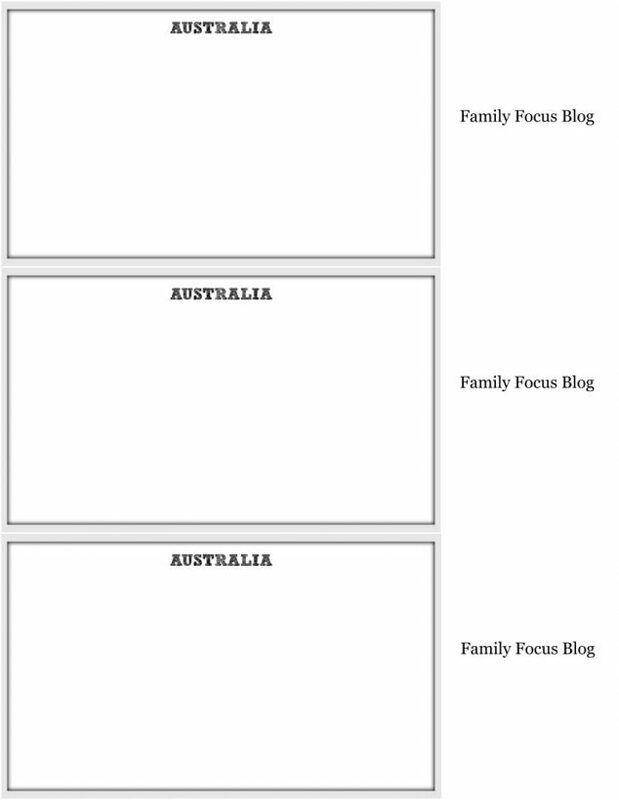 Cut the passport photo page and the pages for each continent and paste onto each white page inside your passport craft book. 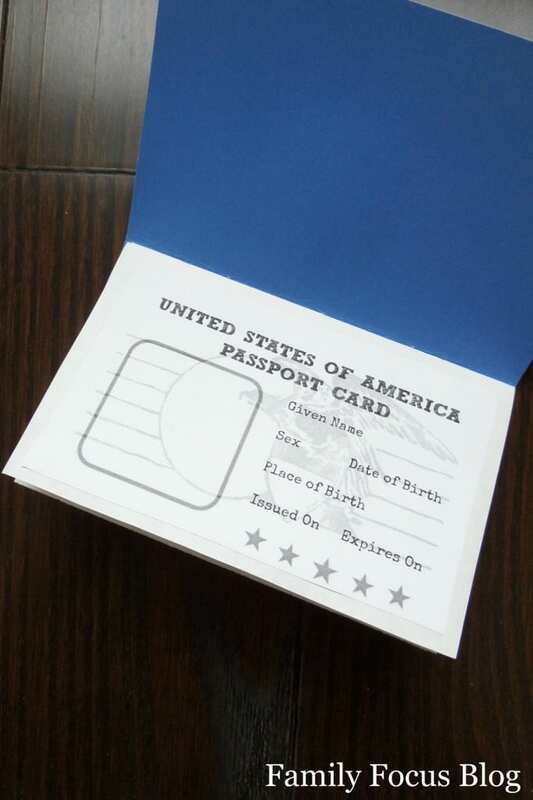 Once the passport craft book is complete, let your children paste a photo of themselves to the passport photo page and fill in the information about themselves. As you teach the kids about the different continents they can add information to the pages provided for each continent. Have them write down major countries on each continent. Talk about the weather and things that each continent is known for geographically. If you have been on family vacations outside of the USA, ask your kids what continent they visited? It could also be hypothetical. For example if you took a family trip to Colombia, do they know which continent that is? 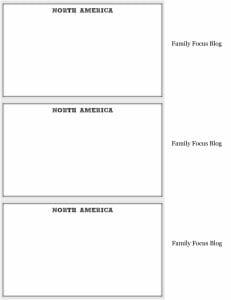 This is a great world geography craft to create with your kids that will be fun and help them learn! There are so many great ways to make learning fun for our little ones! 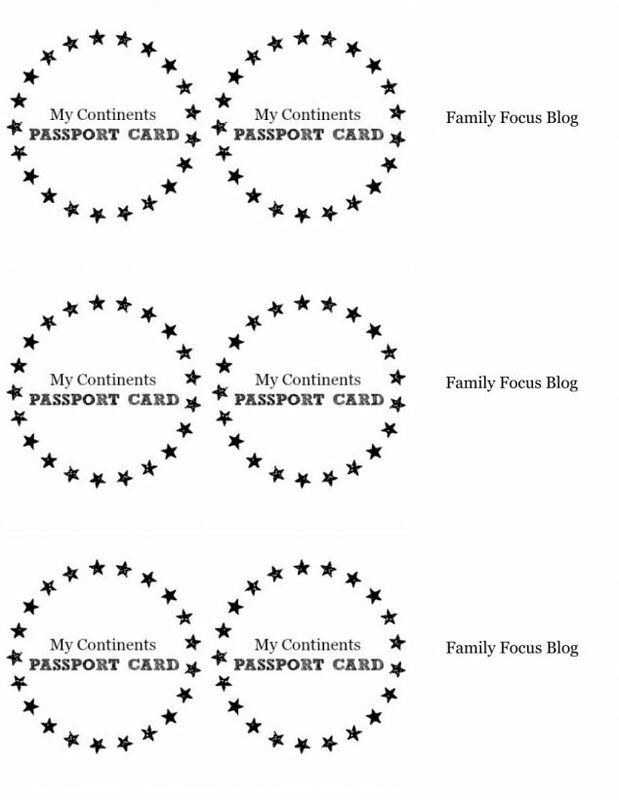 Simply right click on the passport craft printables below to print! 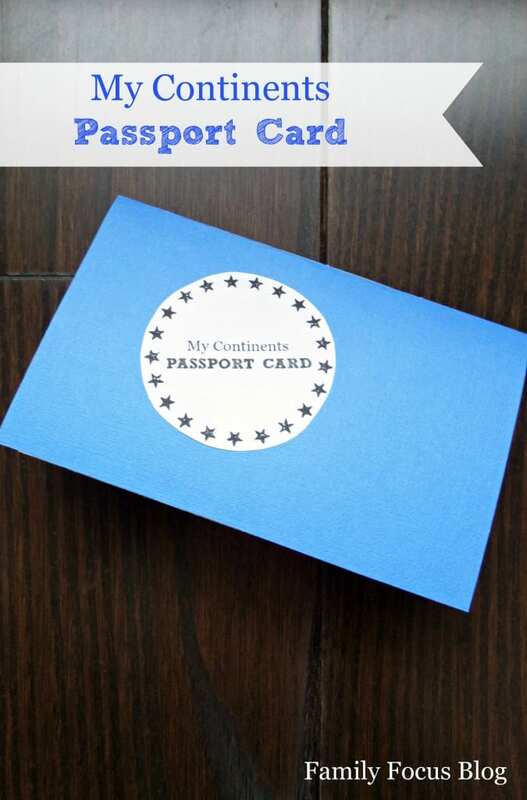 Do you think your kids will enjoy learning World Geography For Kids through this fun passport craft? 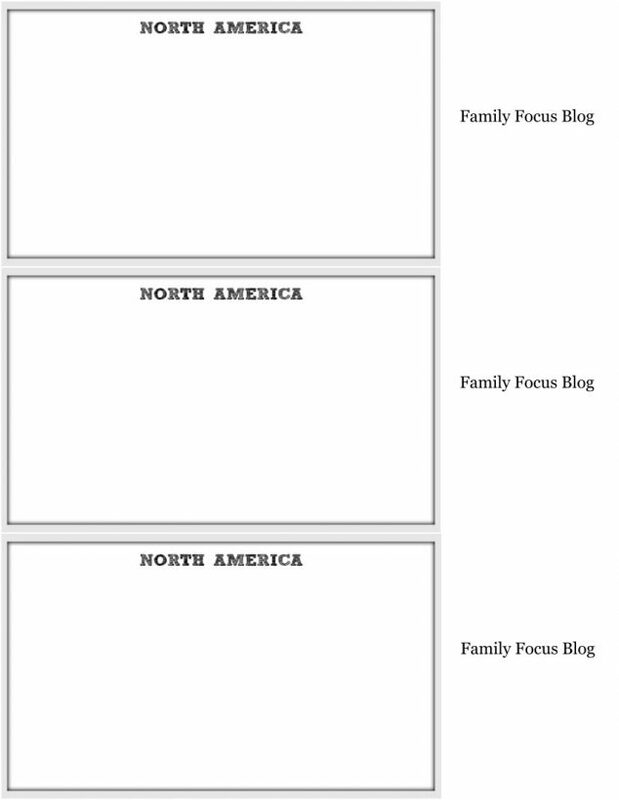 If you are looking for geography activities for kids, they are sure to enjoy this free printable play passport. 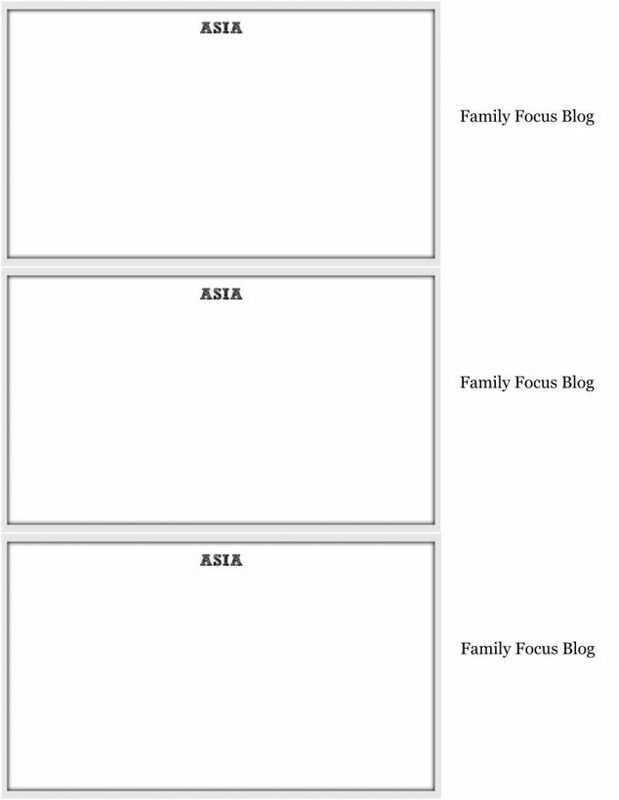 I can’t get it to print. Is there a way to send it to me via google docs? or as a PDF? Maybe you have a mac? One way to right click on a Mac is to press the Ctrl (or Control) key when you tap the mouse button, or the trackpad. That’s what you would need to do to print.